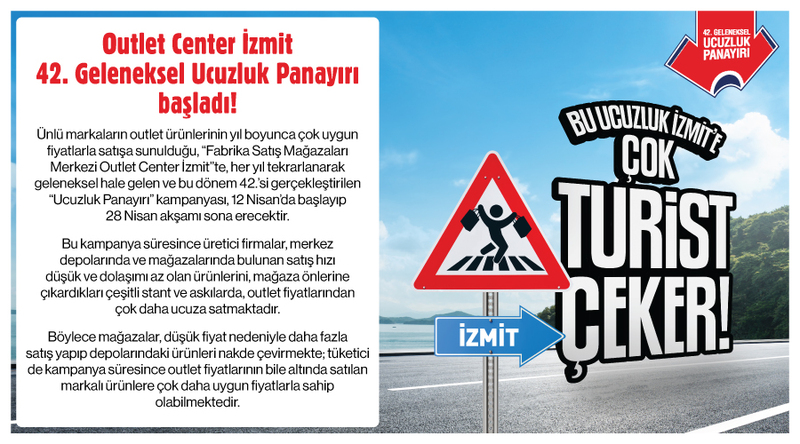 My contact details Outlet Center İzmit, Bayraktar Gayrimenkul Geliştirme A.Ş. 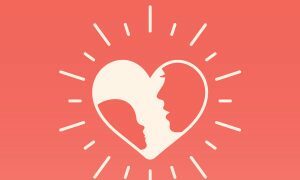 that I have given consent to the sharing, and that I have approved the sending of electronic mail within the scope of all kinds of campaigns, advertisements, marketing and customer satisfaction studies by the institution that I have given permission to share. 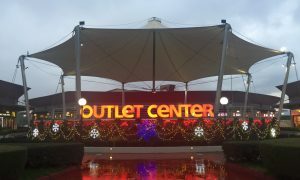 WHAT HAPPENS IN OUTLET CENTER? 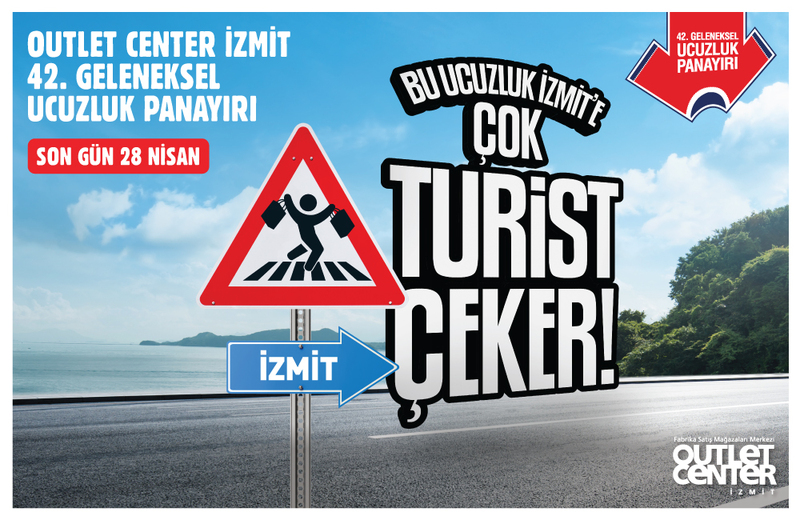 Outlet Center In Izmit, we chose Valentine's Day for you! 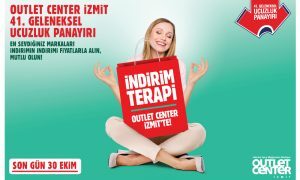 Outlet Center Valentine's Day in Izmit! 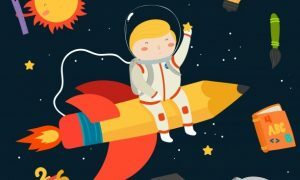 Great adventure of little astronauts! 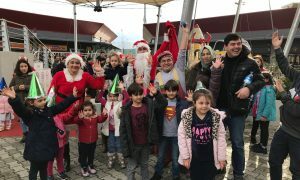 MOTHER'S DAY CELEBRATED IN OUTLET CENTER! OUR SERVICES SOME AWESOME THINGS WE DO! We look forward to the Fashion Area for the most famous brands of women's, men's and children's clothing. We look forward to your home area for the technology and furniture products you are looking for in your home. For those who want to take a short break from shopping, we expect to eat in the dining area. EASY ACCESS TO OUTLET CENTER! 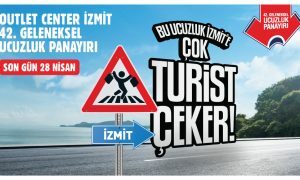 Offering the famous brands to the customer's taste with producer prices Outlet Center Izmit offers customers the opportunity to shop in a more pleasurable and cheerful environment.